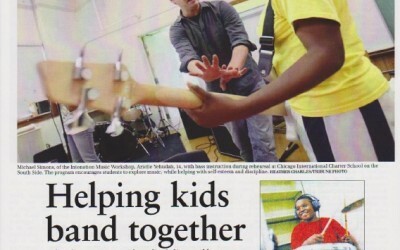 Intonation Music Executive Director, Mike Simons, was featured as a "Newsmaker Making a Difference" on WBBM! Check out the article here. Intonation Music Executive Director, Mike Simons, was interviewed for the March/April issue of Sophisticated Living Magazine. Read the full article here! IMW on WTTW’s Chicago Tonight! 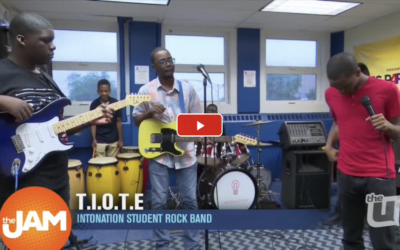 RhymeSchool and IMW were featured on WTTW’s Chicago Tonight on 8/29 – click on the picture below to see the piece! IMW Kidz on WGN Morning News! 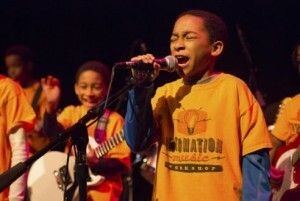 Family Band Night feature in the Chicago Tribune! 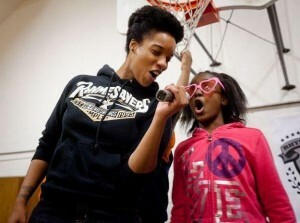 Click here to see the Feb 13 Chicago Tribune article about IMW and Family Engagement! 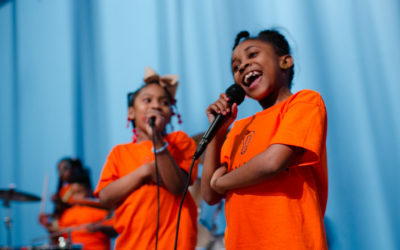 Click here to see a RedEye profile on Psalm One and our RhymeSchool Hip Hop Program! Pop Tots live on WBEZ! 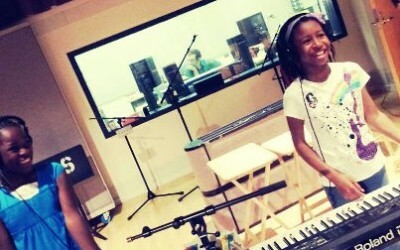 Click here to check out The Pop Tots’ recent live appearance on WBEZ’s 848! 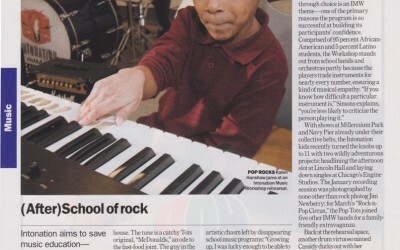 IMW in Time Out Chicago Kids! 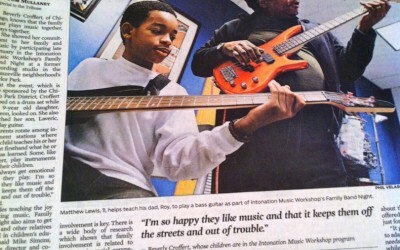 IMW in the Chicago Tribune!